10 Ways to Improve Your Relationship. 7 Exercises That Will Change Your Life. Top 20 Best Dressed Actresses at the Golden Globes. 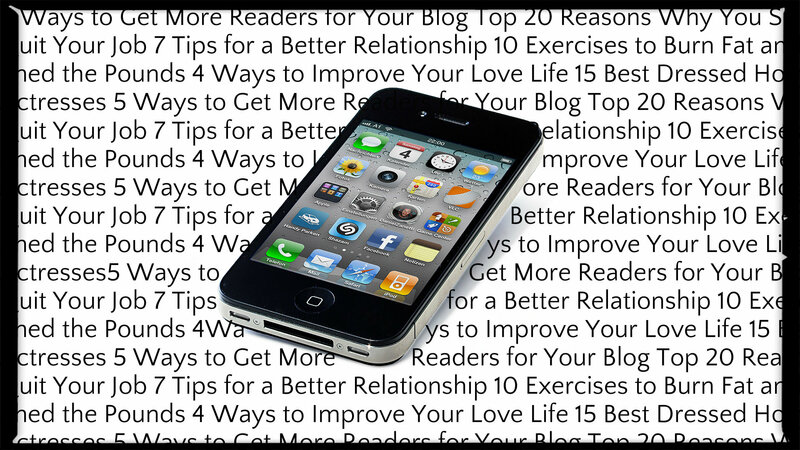 List posts seem to be the go-to format for many blog posts, and for good reason. Millennials fuel the internet more than any other generation, so we’re also fueling competition between writers seeking readers. So what is it about list posts that catch our fleeting attention? Maybe it’s the fact that we can relate to them. As weird as it seems, our preference for list posts define who we are as a generation and sum up our most prominent traits.